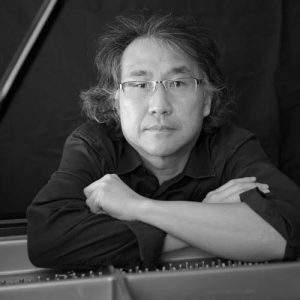 The internationally acclaimed jazz pianist, composer, producer and Steinway Educational Partner, Takeshi Asai is excited to share his innovative music learning method with aspiring students who are striving to be stelar musicians. I am a supportive and cheerful piano/keyboard teacher. At beginning lessons, preschoolers will learn Hot Cross Buns; children and teens will study a blues/jazz song, and adults will play Lean on Me. We are a small team of teachers led by Mrs. Anahid Syourapian. Our lessons are customized based on each individual students' needs & goals. We do teach Jazz, Pop and other styles, but our concentration is in Classical music, ear training & theory! 10+ years of teaching experience. Lessons are available for all levels and ages in my studio or in your home. 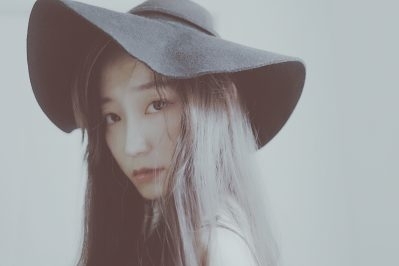 I graduated from Hunter College in BM and MA in piano performance. Every student's program is customized. 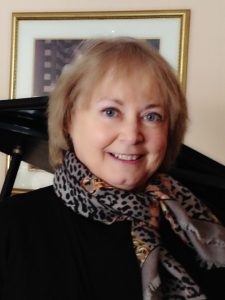 Irene Diamond teaches individuals through a variety of methodologies, including the Suzuki approach. 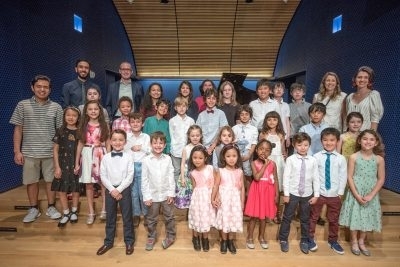 Solid reputation with a following of beginner and advanced piano and voice students, young people and adults. Experienced in teaching Pre-K to Adult all levels. Comprehensive piano lesson with music theory background.